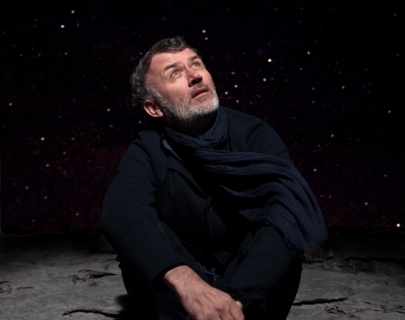 As if receiving instructions from a strange and distant star, Tommy Tiernan takes to the stage refusing to take anything seriously. The political and the personal are all up for grabs as the only goal of the evening is laughter. Let our struggles be mocked and our cares abandoned. 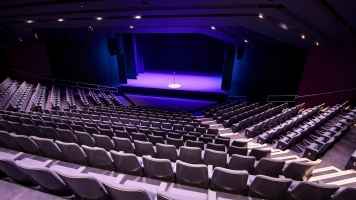 Allow yourself be guided by a language loving and theatrical performer with a half thought out plan, no professional qualifications and a mouth with a mind of its own. Can you trust him? To be silly, yes. To behave, no. Like a bus conductor standing in front of an orchestra with a spoon in one hand and air horn in the other what could possibly go wrong?